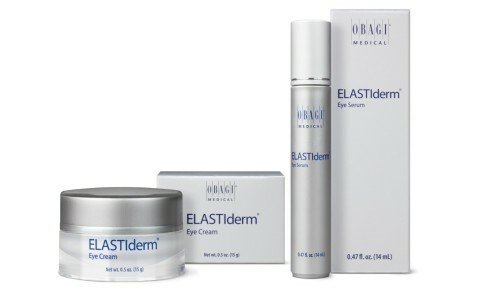 Can I use my regular moisturizer with the Obagi Nu-Derm System? 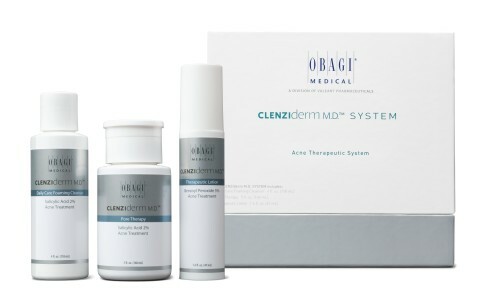 There are no translations available.The Obagi Nu-Derm System uses medically prescribed products in conjunction with tretinoin therapy to restore the natural glow and elasticity of healthy skin. Importantly, it stimulates at the cellular level to increase collagen and elastin and to renew the flow of natural moisture to the surface. 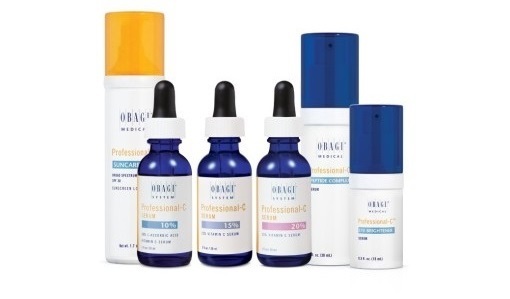 The Obagi Nu-Derm products are designed to work synergistically with each other and should not be mixed with other products. 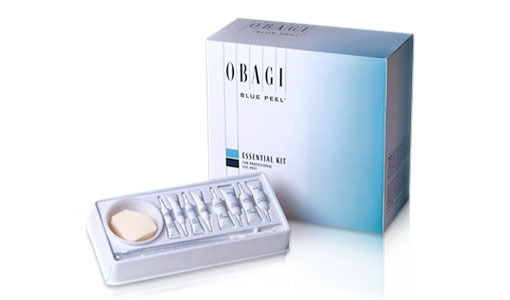 I have a sensitive skin, can I use the Obagi Nu-Derm System? There are no translations available.Yes, your doctor will design a specific program for your skin type and color, and will determine the proper course of action that is right for you and your lifestyle. 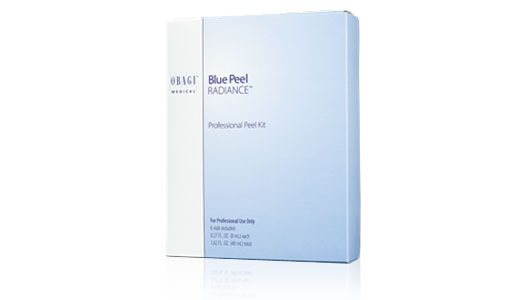 After I finish my Obagi Nu-Derm treatment program, should I go back to my regular skin care products? There are no translations available.After the treatment it is easy to maintain your new, healthy, younger- looking skin for a lifetime with the Nu-Derm System. With your doctor's advice, it will be simple to develop a maintenance regimen that fits your skin type and the nature of your skin problems. 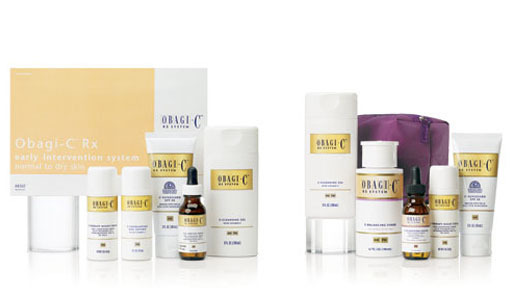 Also Obagi can offer you the CRX System that can be used daily in order to maintain your healthy skin. I'd really like to improve my appearance but don't want a drastic change. Should I consider cosmetic surgery? 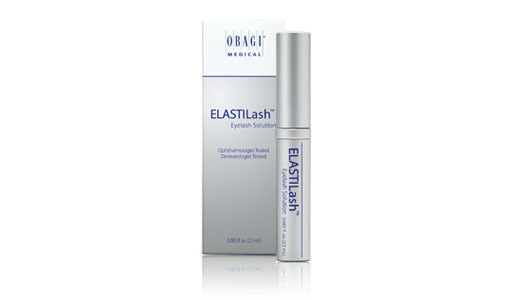 There are no translations available.You should start with the Obagi Skin Health Restoration program. 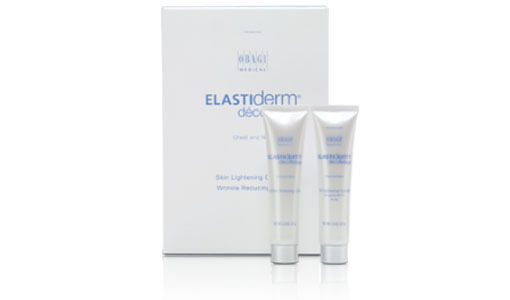 After you have completed the Nu-Derm program, you will notice dramatic results in the appearance of your skin. You may decide that this improvement is all you need for now, postponing more invasive and expensive procedures.